Oracle Database 18c was released for on-premise as well. 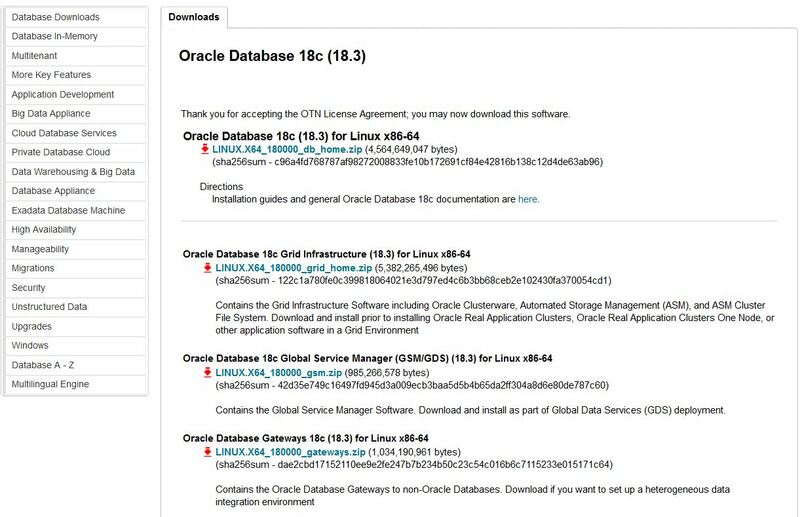 Oracle Database 18c, the latest generation of the world’s most popular database, is now available in Oracle Cloud and on Oracle Exadata. It provides businesses of all sizes with access to the world’s fastest, most scalable and reliable database technology for secure and cost-effective deployment of transactional and analytical workloads in the Cloud.